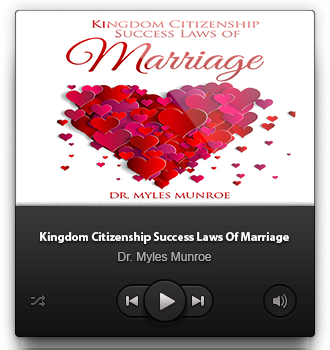 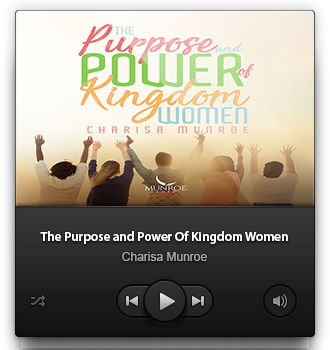 ﻿ Kingdom Citizenship Success Laws of Marriage – Munroe Global, Inc. 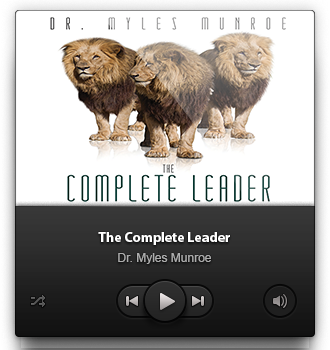 In this series Dr. Munroe details specific laws for successful marriages the way God intended it to be. 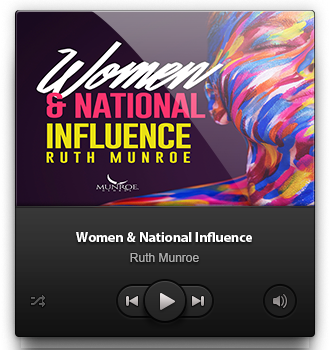 He speaks on how marriage is the coming together of 2 histories and illustrates how a husband and a wife should position themselves to protect their union from any outside distractions or negativity.